Once you've made the big decision to propose you have to find the perfect ring. This is no easy feat and one you just can't get wrong. Personally I am super fussy and I aint the only one! Buying for gals is hard but it can be done. Here's our top tips! Have a look through her jewelry, you need to know what her style is, what she likes. 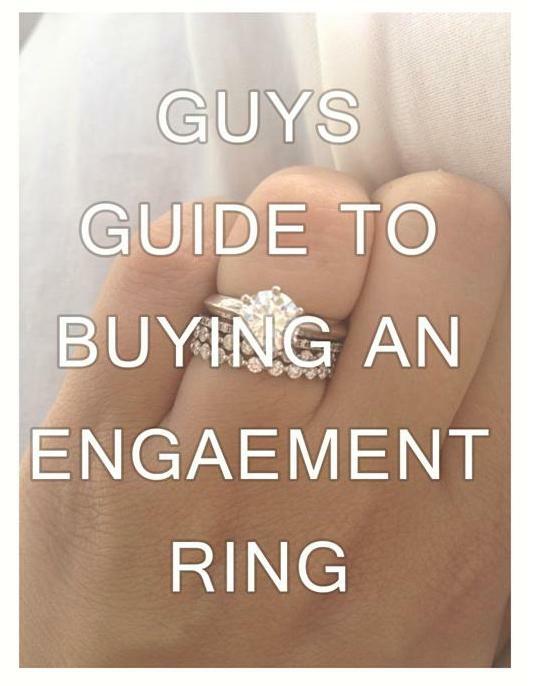 It's pretty sucky to buy the ring that doesn't fit so see if you can get her ring size. Oh and fyi every finger is different! You need to pay attention to what she comments on like her friends rings etc or what she pauses over flicking though the junk mail. If it's just too much or you just don't feel comfortable making the big decision it's totally adorable to propose with a gumball ring then take your lucky lady out on the town to pick out her sparkle!